Second Tree (www.secondtree.org, www.facebook.com/SecondTree/) is a Greek non-profit and non-governmental organization based in Ioannina, Epirus. Second Tree was founded in January 2017 by a group of volunteers that had worked together in the Katsikas refugee camp. Since our inception we have worked with and supported refugee communities across the Epirus region and we continue to grow in our four key areas. 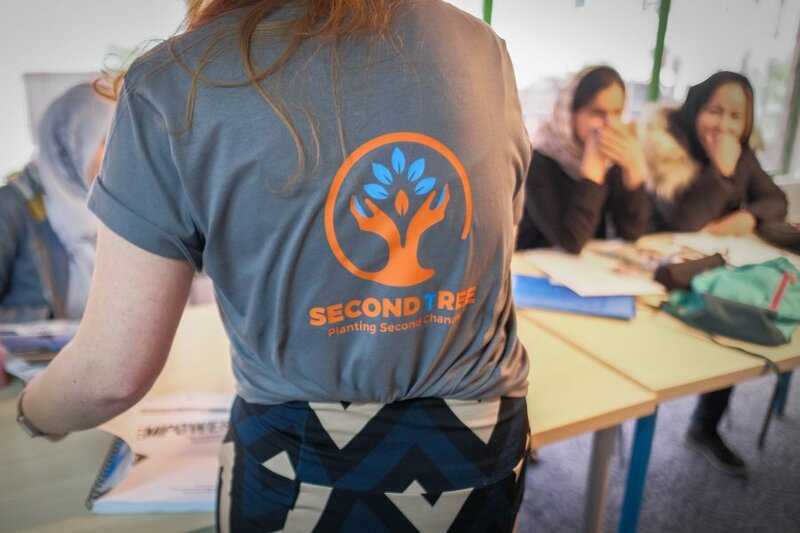 Second Tree delivers non-formal education (NFE) programs at different sites in the Epirus region and is looking for qualified and/or experienced volunteers to fill the roles. The long-term objective of our NFE program is to develop the English language skills of students through the Cambridge Empower Workbook series, in order to prepare them for languague certification. We are looking for volunteer teachers to deliver English classes to refugees and asylum seekers in Ioannina and the Epirus region. The ideal candidate(s) will have experience teaching English as a foreign/second language and will possess a strong understanding of or passion for the context we work in (refugee crisis). Experience delivering educational activities to vulnerable populations is a strong advantage. At Second Tree we cherish the relation that every teacher creates with their students. This is especially true in a refugee context, where gaining students' trust and having a thorough knowledge of their needs is crucial to their learning. For this reason, we only offer the position of Lead Teacher to volunteers that can commit to at least two months. Short term volunteers can help as Assistant Teachers. As space is limited, and Lead Teachers are vital to the continuation of the program, we prioritize long-term volunteers. For Short-Term Volunteers: if you are staying with us between 5 and 10 weeks, we might be able to put you in contact with individuals providing cheap accomodation (approx. 5€/day). In case there are empty spaces in the team house, you are welcome to stay there, but priority will be given to long-term volunteers.